Does your Team have a goal? An objective? Something that you want to accomplish for yourself or for your company? Are you sure your teammates have the same goal? How do you know when you’ve reached that goal and stay motivated through the grueling parts? These are big questions. They are hard questions. But most of all, they are important questions. We use Slack to answer them! You can’t figure out where you’re going until you know where you have been and that is the power of awareness and reflection. There are so many incredible books on becoming truly self aware and elevating your mind to a plane where everything becomes clearer so you can more effectively lead your team. Those books are incredible, but right now, I want to focus on one very specific form of Team awareness. Do you know where your teammates are mentally? Being aligned within your organization and your immediate team is so important because it creates an amazing opportunity to work closer together, accomplish more, and support each individuals strengths and weaknesses so the team as a whole better accomplish the mission. The amazing part of being in a team is that every person thinks a little bit different, and in that diversity of thought, there can be massive positive discoveries that can make a huge impact within your business. Leverage the diversity of thought. There are so many ways to accomplish seeing where your team is at… All Hands Meetings, One on Ones, Weekly Sales Calls, but these are all very specific and pointed conversations which sometimes have too much structure (due to time constraints) to allow people to freely express off the wall and creative ideas, or bring up important and constructive points of feedback. I developed a simple solution to engage the team at Fractal that has yielded some really profound results. The Weekly Checkin is simple. 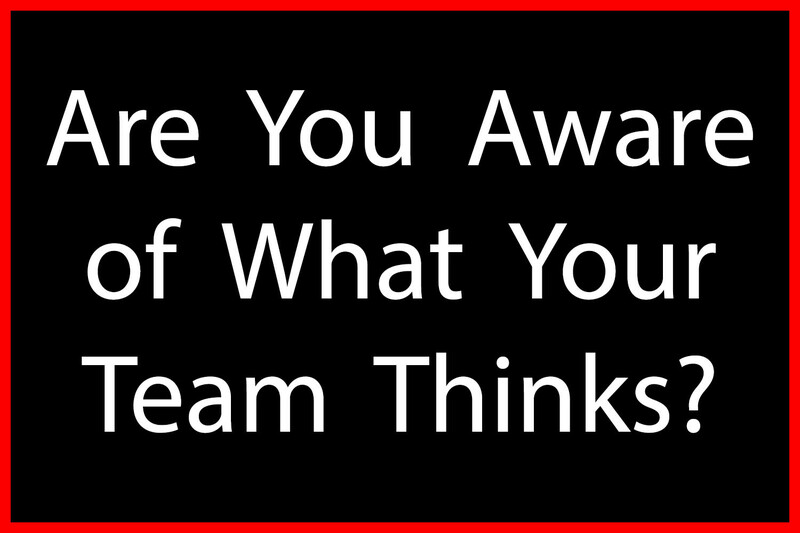 It contains 6 simple questions that were developed to improve the team’s awareness of what the other team members are thinking and feeling in the last 7 days. It takes less than 5 minutes a week and it has brought us closer together as a team. What is something cool you learned this week? What is something that should not happen again? Once a week every member of the team visits the weekly checkin channel on Slack. We set up an automated reminder system in Slack to make sure everyone remembers to contribute. In the channel we discuss the ideas that come from our Weekly Checkins and then each team member proceeds to answer the 6 questions in a row on the spreadsheet. We are all able to see each others answers going back all the way to the first week. The different perspectives, and ability to compare and contrast are fascinating. Over the last two months the Fractal team has been doing the Weekly Checkin we’ve discovered some really amazing mistakes that needed to be corrected, we’ve gained a good understanding of what our team members value most about their accomplishments, and we have discovered some really valuable ways our industry as a whole can improve. The result has been increased productivity, a team wide alignment on very important but previously overlooked objectives, and a positive feedback loop of continuous improvement to our process and customer experience. As discussed in previous articles busy work is BAD. The Weekly Checkin has proven to be have significant operational improvements in the way my company does business, and now we are more aligned, and more on the same page than ever before – because we understand a little bit more about how each person on the team thinks. I highly recommend you experiment with your own version of a Weekly Team Checkin.